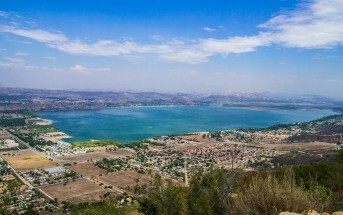 Lake Morena sits at an elevation of over 3,000 feet in the foothills of the Laguna Mountains about 60 miles east of downtown San Diego. The remoteness of the lake keeps the crowds at bay, and this is one of San Diego’s true freshwater treasures. Trout are stocked heavily during the winter months, and are typically harder fighting here than other places in town due to the lake’s chilly water in the winter. Not to be overlooked is the bass fishing at Morena, one of the few lakes in the United States that has produced a largemouth bass over 19 pounds. The rocky, shallow shoreline makes for perfect bass habitat. Catfish, bluegill and crappie fishing is also good at Morena, and drastically underrated. And if you’re a carp fishermen, or have kids that want to pull on a fish that has some weight to it, Morena is one of the top 3 carp lakes in the county. 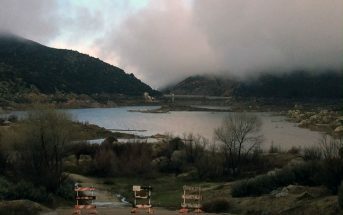 Lake Morena is open daily, with camping available on site. Lake Morena is located within Lake Morena County Park at 2550 Lake Morena Dr., Campo, CA. The park boasts two beautiful campgrounds, although in recent years only the main South Shore Campground has been open due to the low water levels. There are 86 campsites in the South Shore Campground, 58 of which have electrical and water hook ups. There are restrooms, showers, and a RV dump station on site. Several cabins are also available for rent. Camping reservations can be made by calling (858)565-3600. The lake is open daily from sunrise to sunset. Boating is allowed, but currently the water level is too low for launching. There is a $5 launch fee which is also required for kayaks, float tubes and canoes. The speed limit is 10 mph on both land and on water. Boats must be inspected prior to launching to ensure there are no Quagga Mussels present, and the boats must be clean and dry prior to arriving at the lake. Rental boats are available, both with motors and without. No reservations are taken on boat rentals, it is first come-first served. Daily fishing permits are required. See our “Lake Permits and Fees” page for current rates. 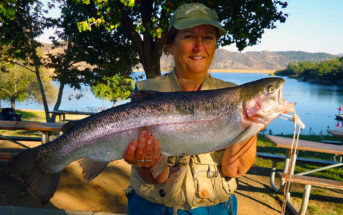 For daily fishing updates from Lake Morena, call their automated recording at (619)478-5473.